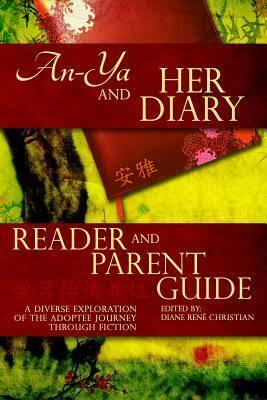 I read the call for submissions on the AN-YA Project Facebook page. My father recently died. His last letter to me is my most precious possession at this moment in time. Johnny Cade in The Outsiders, because despite his troubled home life, he emerges from it as a true friend and a hero who cares for others more than himself. Any decadent chocolate dessert like Chocolate Babka or Tiramisu. To a certain degree, yes. There are family things I follow … like saying “White Rabbits” on the first day of any month with an “r” in its name. I also touch or knock wood to insure good things. Silence, which is very hard to find in my home. Play with my cats who love to roll on my bed sheets when I turn them down. 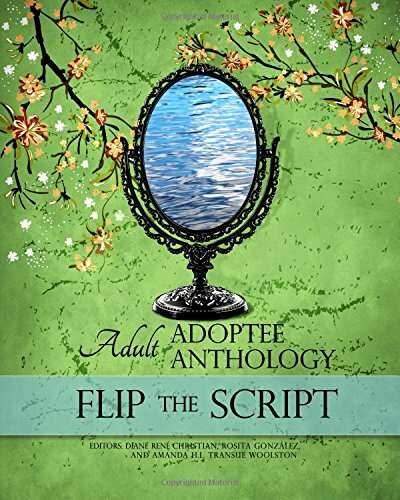 Right now, I am working with Amanda Transue-Woolston and Diane René Christian on publishing a collection of adult adoptee narratives & artwork as a continuation of the November #FlipTheScript campaign [Submission Call will be posted here March 1st]. 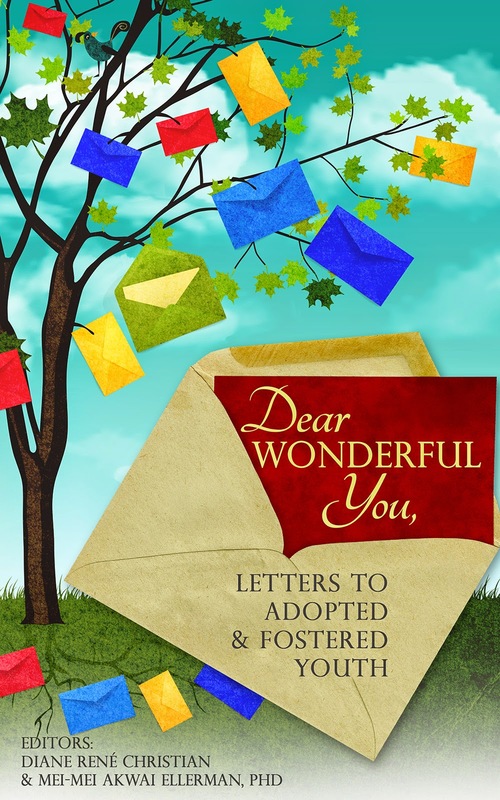 As a writer, I appreciate the varied stories of adoptees. Their stories comfort the person I once was … an isolated adoptee. 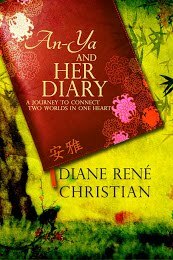 In addition, on my blog, I am raising the voices of the children of adoptees. 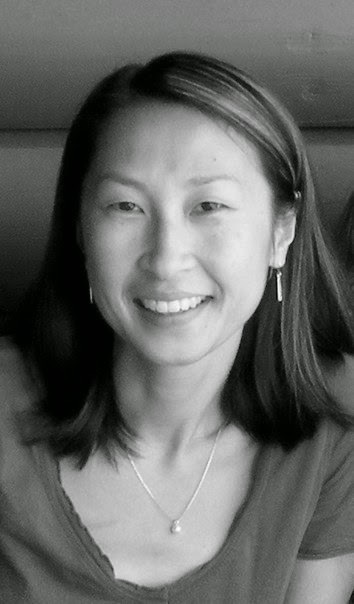 Adoption reverberates beyond the adoptee. In my artwork, I have been working on ceramic pieces that speak of my experiences as an adoptee and my recent visit to Korea. I have also started sketching plans for jewelry that reflects the strength of adoptees. Lastly, I will be presenting with my Lost Daughter sisters at two adoption conferences, AAC in March and KAAN in June.